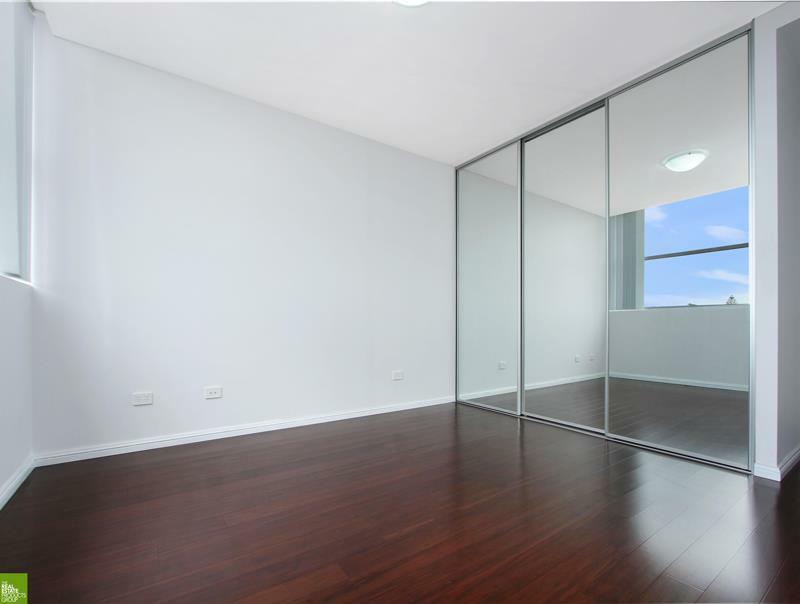 Situated on Level 8 is this executive, modern, open plan 2br unit features 2bedrooms both with mbiw's and access to sizeable balcony. 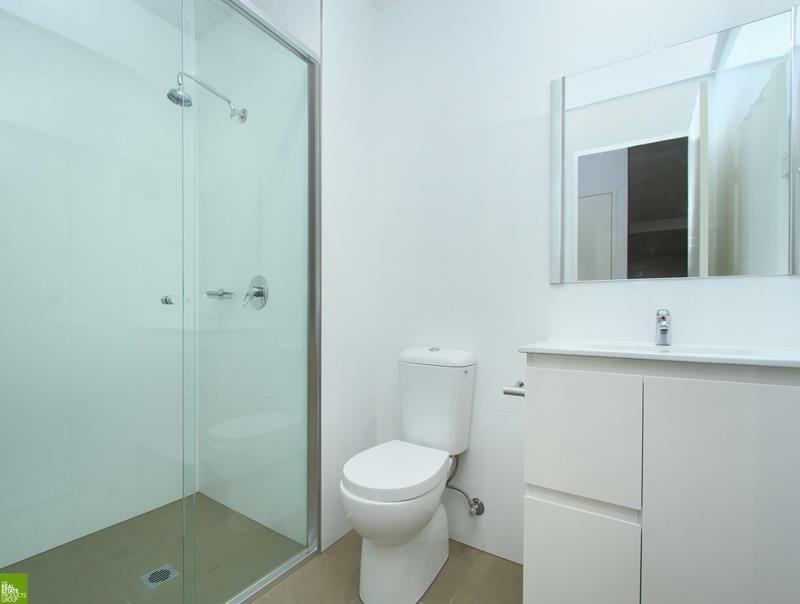 Main bathroom plus ensuite. 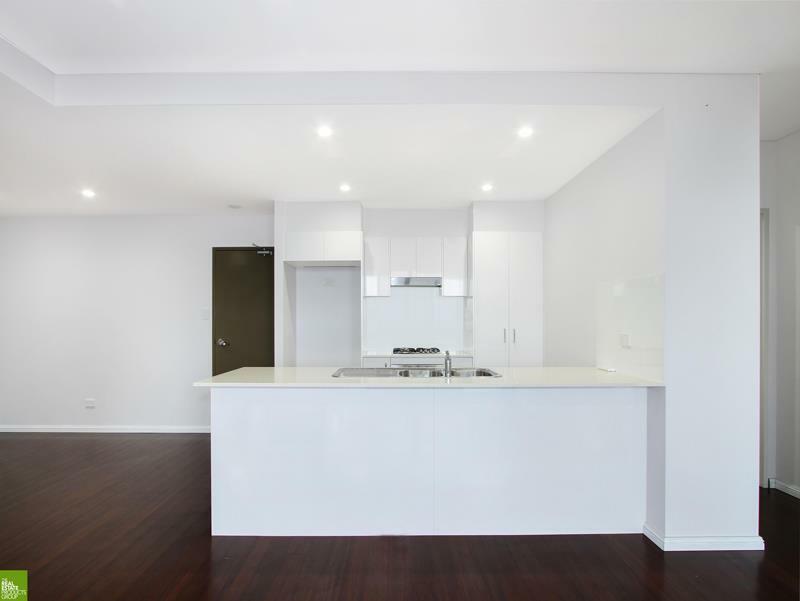 The open plan kitchen displays st/steel appliances, dishwasher, caesar stone bench top and ample cupboard space. Separate dining and spacious living area both with stylish dark timber floors that extends through to the balcony which overlooks the city and ocean. Also with security access to all levels and a car space in the u/c security basement. Stroll down to CBD, train station, restaurants, hospital, and shopping centre. This property is a must to inspect! Strictly NO PETS! Avail 28.4.17! 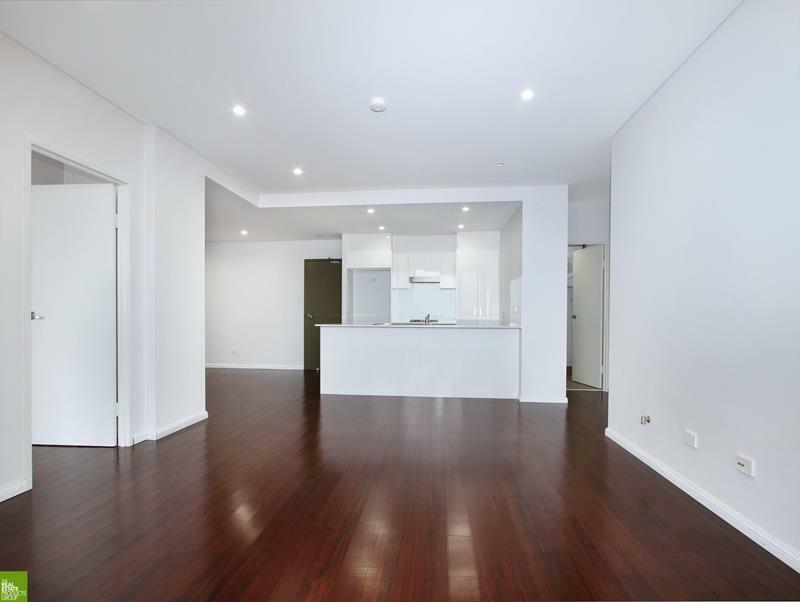 Dear Property, I am interested in 154/30 Gladstone Ave, Wollongong, NSW 2500, Listing Number 2359932 which I found on http://aeteamproperty.com.au.